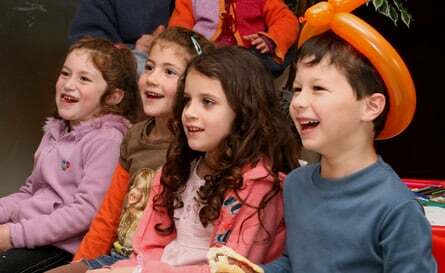 WCRJ is pleased to provide the Jewish Community with a wide range of activities geared for children and youth. Each activity or program gives participants an exciting experience while at the same time sharing a love for our Jewish heritage. Through an exciting mix of hands-on programming, children at WCRJ learn the importance of kindness and good deeds, and experienc.e fun and interactive programs about Jewish history, holidays and practices.